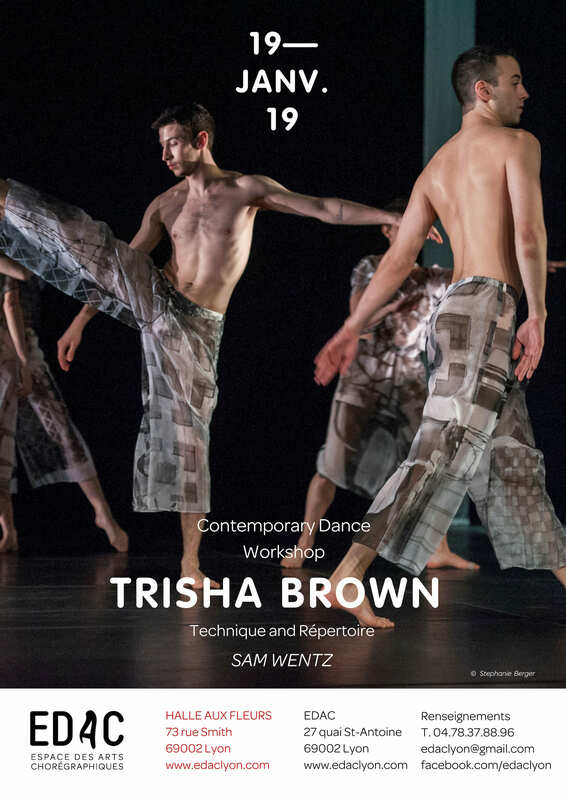 Atelier de pratique animé par Sam Wentz danseur de la Trisha Brown Dance Company. Sam Wentz, originally from North Dakota, started his professional training at Idyllwild Arts Academy (’06), received his BFA from NYU Tisch School of the Arts (’09), and was awarded the Teaching Fellowship as an MFA candidate at Bennington College (’16). 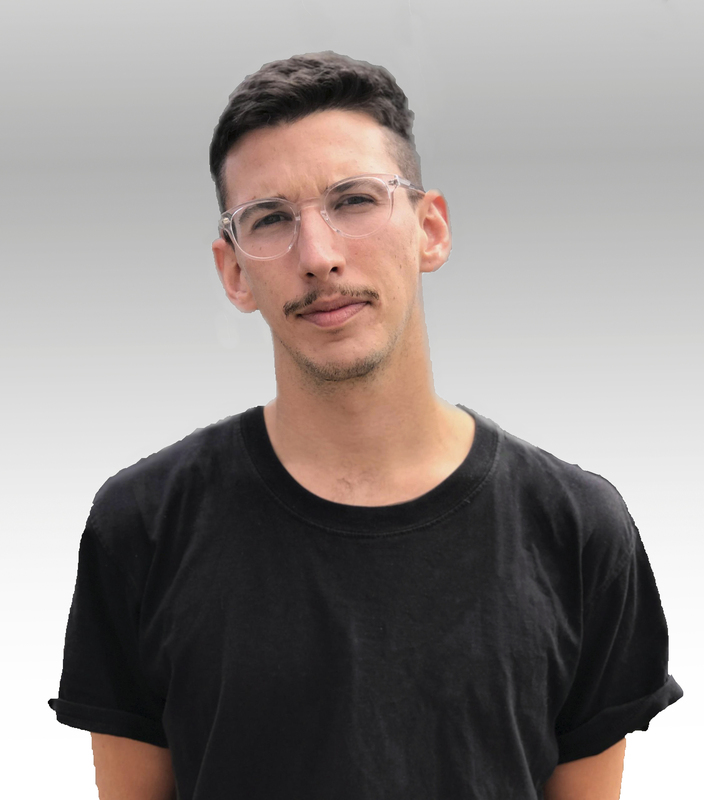 He has worked with the Trisha Brown Dance Company (2009-14), Wally Cardona & Jennifer Lacey, Jay Carlon, Gerald Casel, Katherine Helen Fisher/Safety Third Productions, Levi Gonzalez, Jmy James Kidd, Mark Morris Dance Group, and Christopher Williams. Since 2013, Sam has been a guest teacher at P.A.R.T.S. 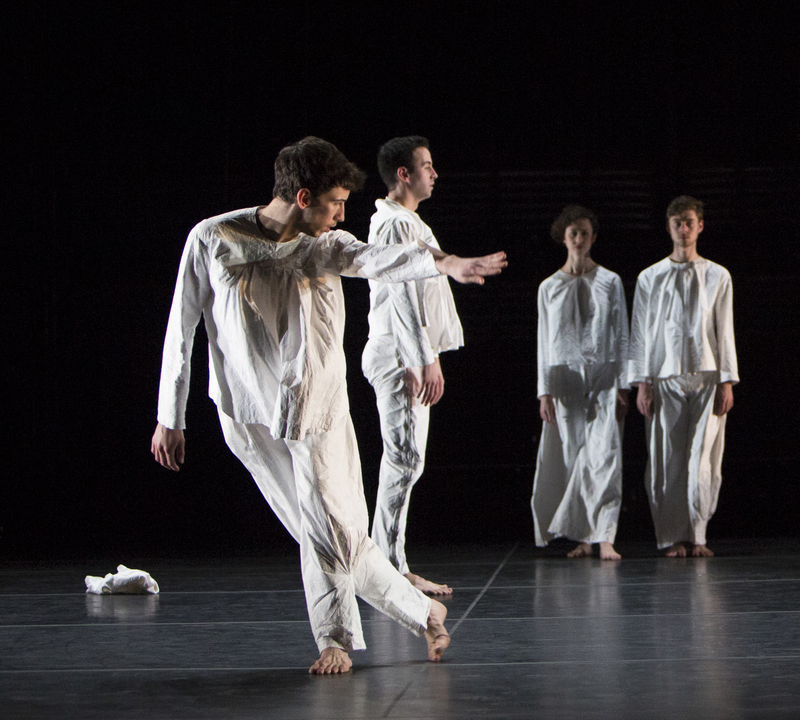 in Brussels, Belgium as well as teaching company classes for Anna Theresa De Keersmaeker’s Rosas Company. 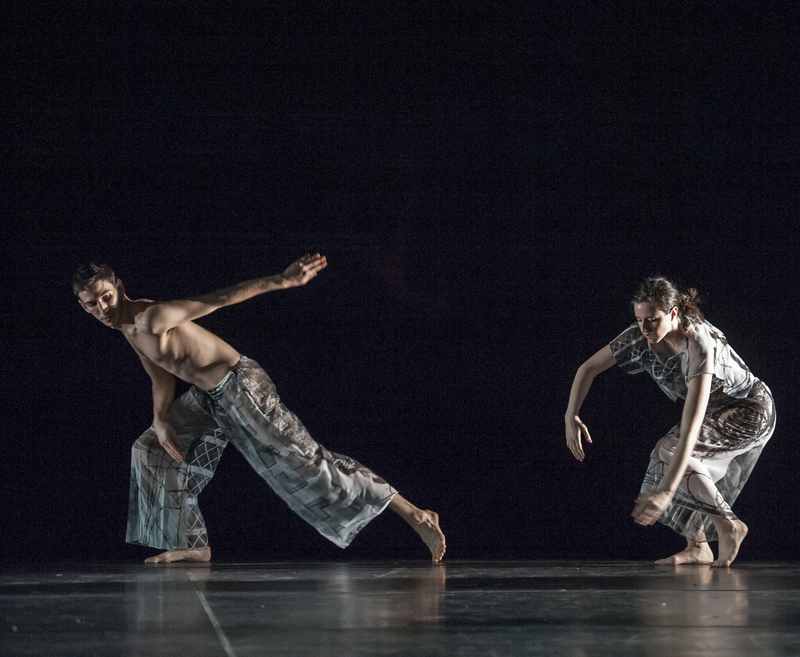 His class is influenced by his studies with Gerald Casel, Barbara Mahler and the work of Trisha Brown. He is currently a part-time faculty member at the California Institute of the Arts in Valencia, California. Trisha Brown Dance Company (TBDC) is a post-modern dance company dedicated to the performance and preservation of the work of Founding Artistic Director and Choreographer, Trisha Brown. 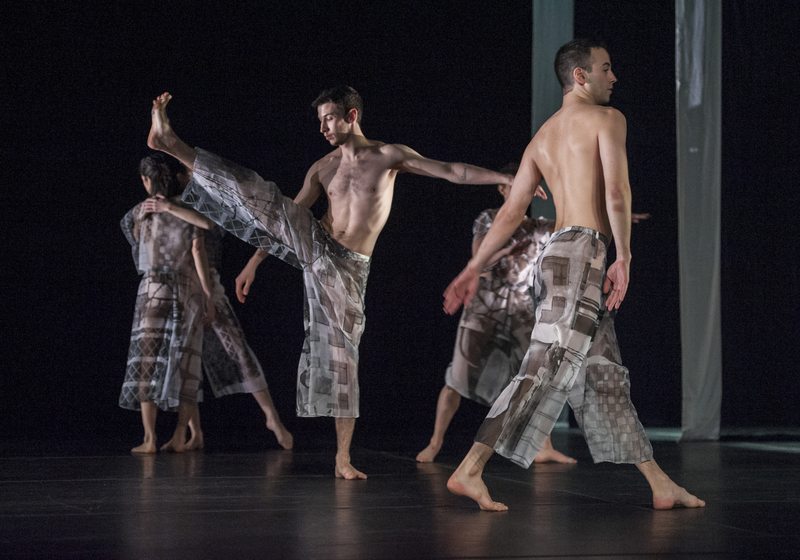 Established in 1970, TBDC has toured throughout the world presenting the work, teach- ing and building relationships with audiences and artists alike.Brown engaged collaborators who are themselves leaders in music, theater and the visual arts, including visual artists Robert Rauschenberg, Donald Judd, and Elizabeth Murray and musicians Laurie Anderson, John Cage, and Alvin Curran, to name a few. 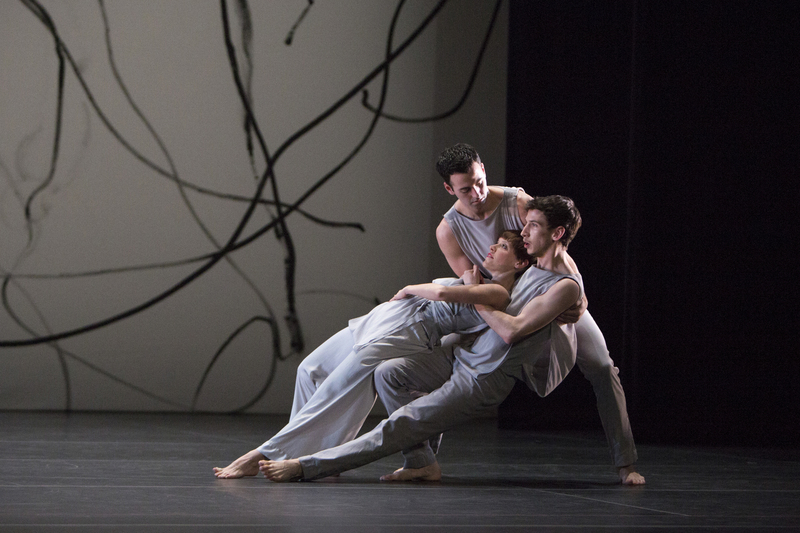 With these partners, Brown created an exceptionally varied body of work, with premieres and performances for NYC audiences and international counterparts. 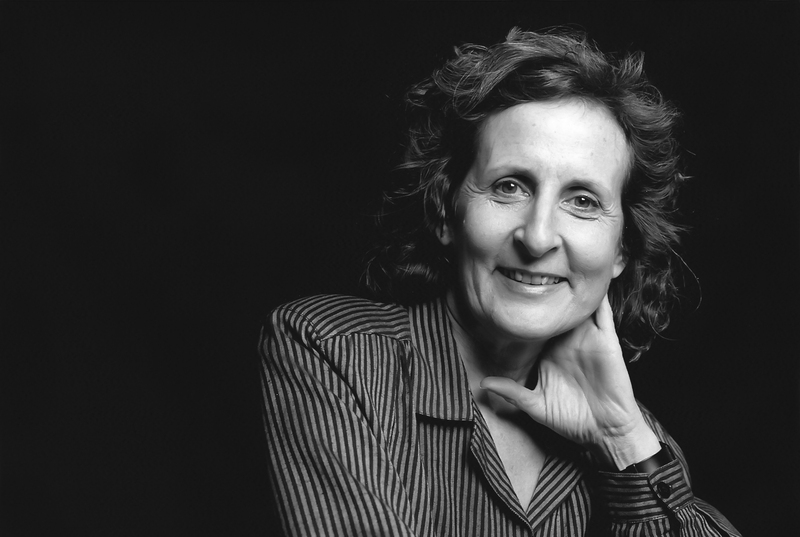 When Brown retired as head of her Company in 2013, the Board appoint- ed longtime Company members Diane Madden and Carolyn Lucas as Associate Artistic Directors with the mandate that they present her dances in a variety of spaces, indoors and out, proscenium and alternative; develop, deepen and expand the Company’s educational initiatives; and treat the Company’s archive as a living organism to be used to better understand her work, in particular, and dance in general.To complement and augment the proscenium touring, TBDC is offering Trisha Brown: In Plain Site, working closely with presenters worldwide in creating a speci c program for the venues or sites they select, adapting Brown’s broad range of works into a site-speci c performance experience. Special focus is put on the audience engagement at each venue, breaking down access barriers, and providing a more intimate experience to an audience that includes families and people less familiar with modern dance.The Company’s Education and Outreach program includes worldwide workshops, master classes and lecture demonstrations. 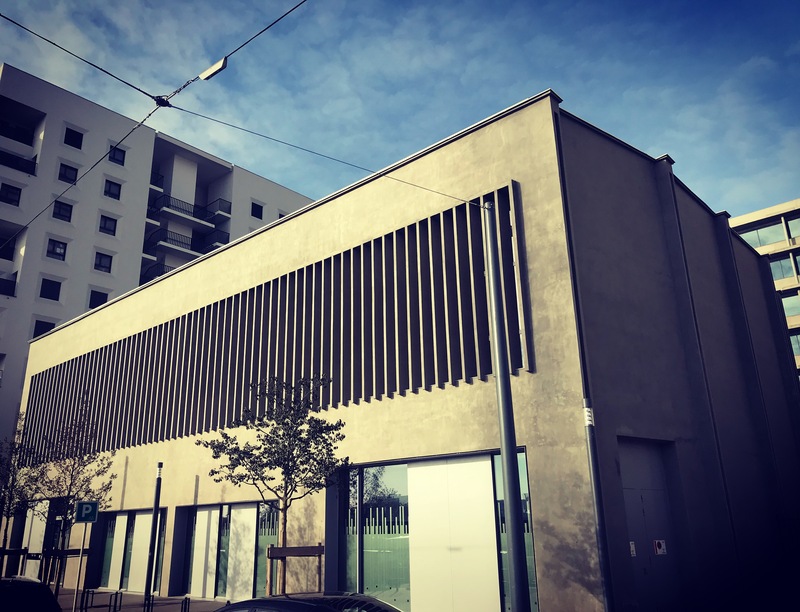 Licenses of selected works are given to carefully chosen educational institutions and professional companies worldwide and works are regularly restaged on dance stu- dents and professional companies. 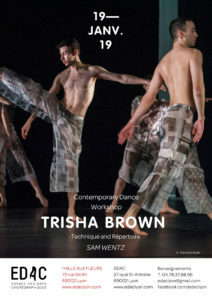 Recent licensing and restaging projects include Lyon Opera Ballet, Stephen Petronio Company, Paris Opera Ballet, Candoco Dance Company (London), London Contemporary Dance School, Mills College, University of Washington Seattle, University of Wisconsin Milwaukee, and Yale University.In 2009, Trisha Brown Dance Company (TBDC) created the Trisha Brown Archive. 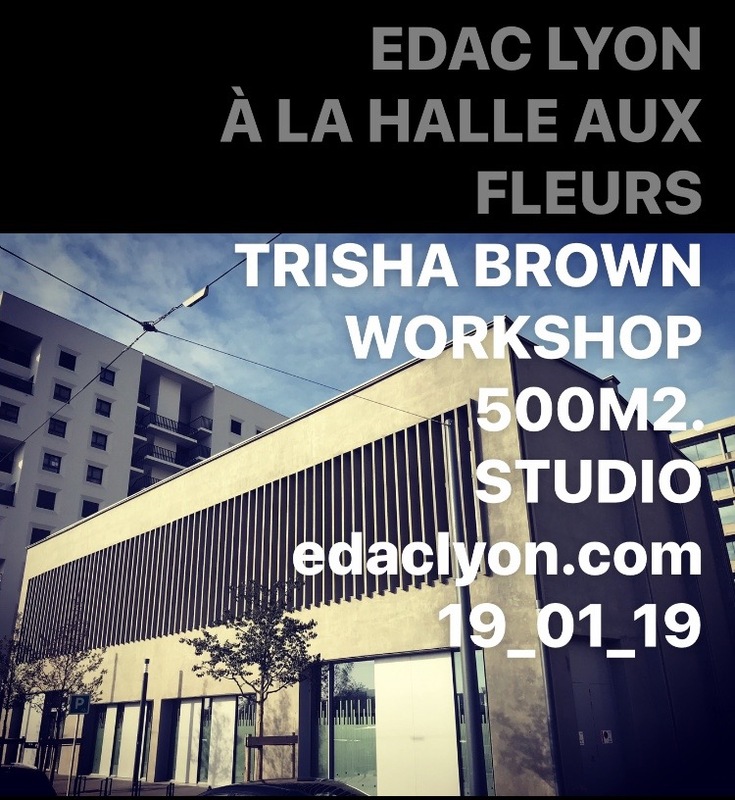 The collection fea- tures close to 3,000 moving image materials including master performance footage of over 90 original works as well as “building tapes” – videos made while Brown created these works. The Ar- chive also holds signi cant items such as photos, press, programs as well as audio material, musical scores, sets and costumes from Brown’s collaboration with some of the preeminent artists of the era. 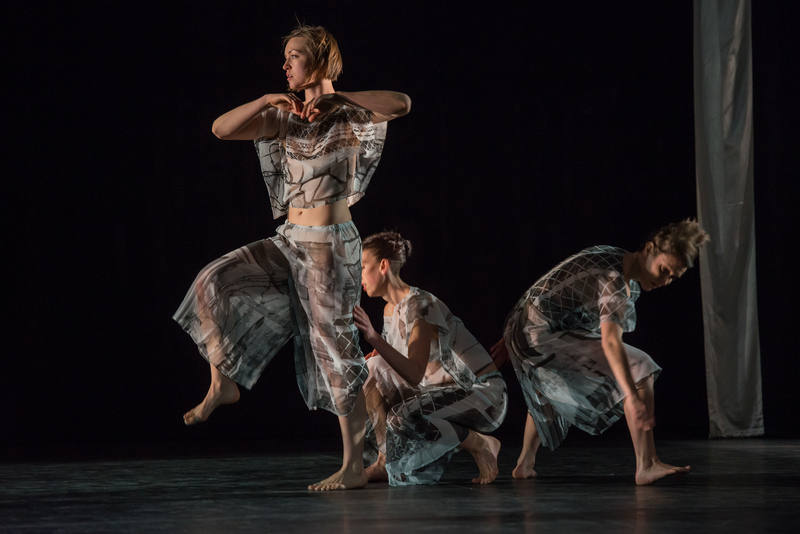 Archival material is used during the Company’s rehearsal processes and integrated into TBDC’s per- formance engagements to create a historical context for the work that is seen on stage. The Archive also provides reference assistance to staff members, students and researchers and facilitates re- quests for exhibition materials from a variety of cultural institutions. The Archive recently collaborated on three major exhibits on Robert Rauschenberg: Robert Rauschenberg at the Tate Modern, Robert Rauschenberg: Among Friends at MOMA, and Robert Rauschenberg: Erasing the Rules at SF MOMA.